Firstly Sametime Entry is being withdrawn, that was the simple restricted IM only server license for a single Community. It is not the limited use entitlement you get with a Notes license, that’s still unchanged. For those of you that wanted Sametime Entry what you’ll now be buying is Sametime Communicate which gives you everything Entry entitled you to and more. You want more. If you’re using Instant Messaging your users want more features and the ability to use multiple clients. Sametime Communicate is what I’m thinking of as the IM license. If you aren’t doing meetings at all , in any way, but you want to use instant messaging on mobile devices, embedded clients, standalone and web with the addition of persistent chat, screen sharing, file transfer and full voice and video – then the Communicate license gives you all the IM related features that used to come with a combination of ST Standard and Advanced but without the use of meetings. The license allows you to use all the features that were previously available in the Advanced licensing including skill tap and the redesigned rich client as well. Sametime Conference is the license for using meetings including completely re-engineered continuous video and a new redesigned meeting client. There’s a lot more to say on the work done on voice and video on Sametime 9 and what’s coming in the future but I’m leaving that for a later blog however if your only experience of ST Voice and Video is in 8.5x then you are in for a very pleasant surprise with the work that has been done. The Sametime Conference license allows you to attend meetings via a browser , not via the rich meeting client and you don’t have the IM features that come with Sametime Communicate. Think of it like Webex (but obviously much better and with more features). Sametime Complete is the combination Communicate/Conference license allowing you to do everything that comes with both of those licenses, full featured IM and Meetings both with Audio and Video plus the use of the new Rich Client for both IM and Meetings. I would expect most of my existing Sametime customers to be on Sametime Complete however those new to Sametime and with limited requirements for Meetings may prefer to opt for Sametime Communicate. All the cool stuff that came with Advanced including skill tap and broadcast tools, persistent chat rooms, offline messaging and screen sharing – as part of the Communicate and Complete licensing. Those are some of the best features that Sametime offers and historically customers were reluctant to take up because of additional licensing. Oh and yes, the Community Server component is still on Domino and it’s Domino 9. Making myself stop at this point. My next post is on the servers, system requirements and suggestions for new installs and upgrades. Speaking of licensing – is it still licensed by user (like the old Sametime and Quickr licenses)? if so, do I buy a license now per product/per user? You buy by the user. but if you are on Subscription and Support, the upgrade is free. If you are ST standard or Advanced, you are entitled to the new ST 9 Complete offering. Hi Greg – yes it’s still per user licensing although the Extranet server license has gone away so now you buy per user for whatever level you want. Thanks for clearing that up, Dan. That is really good news!! Many thanks for this Gabriel. 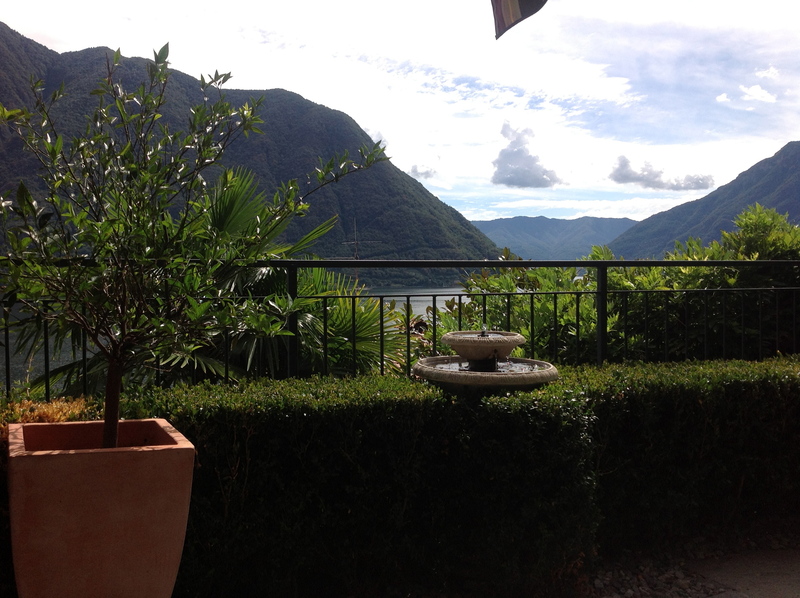 Enjoy your time at Lake Como. It’s been a long while since I was last there. So with no extranet license, can you still use it for temporary, un-named users (like in customer support scenarios)?? Oh, and don’t rush to answer that, Gab. You’re on your hols!! Hi Lars. Trying to find out for you. You can certainly have anonymous attendees to meetings technically but I can’t speak to IBM’s licensing myself so I’ve emailed someone to get an final answer. Yes, EXTRANET users do not require a license. Yes, except you no longer need the extranet license. Great summary! It’ll be a bit to acclimate to this change. I would re-articulate the idea that “screen capture” is available w/ ST Comm, not “screen sharing”. The InstantShare capability from [f.k.a.] ST Adv is not available with ST Comm as it is dependent on the ST Conference code. Thus you really need ST Complete to get “all” the [f.k.a.] ST Adv features. In beta documentation it did explicitly say screen sharing so I should have noticed that had changed.